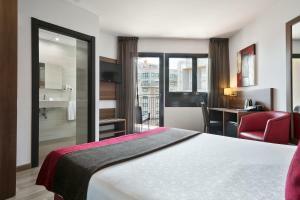 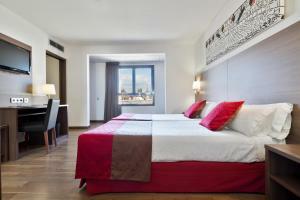 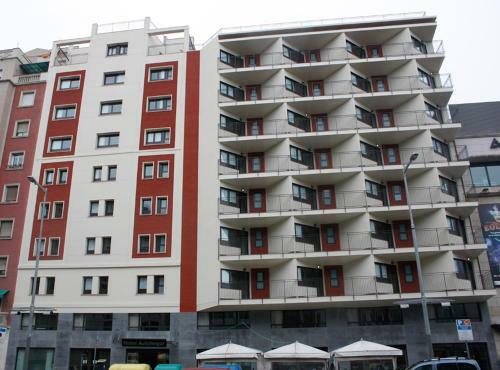 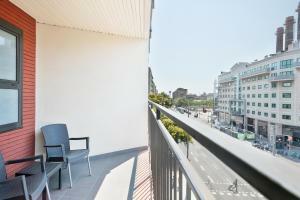 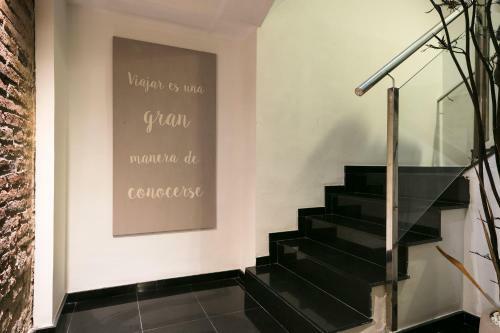 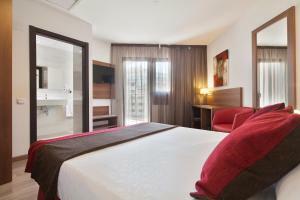 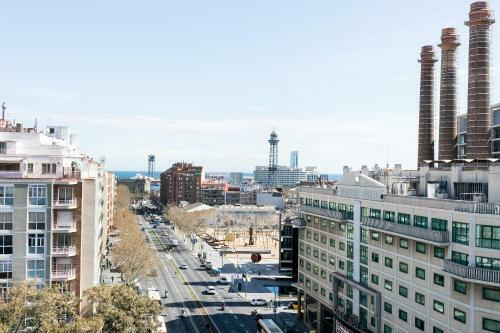 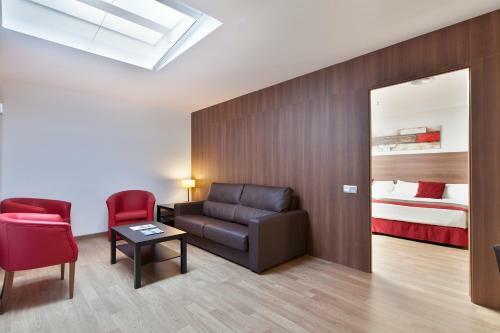 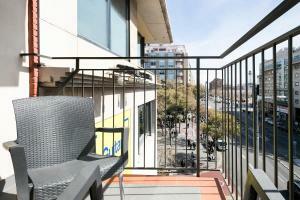 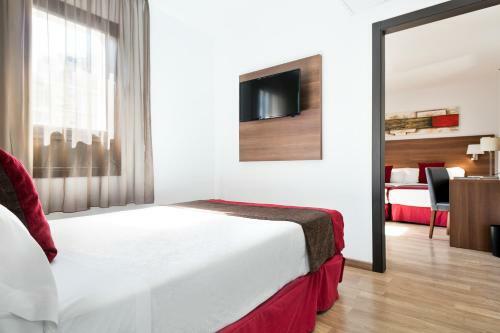 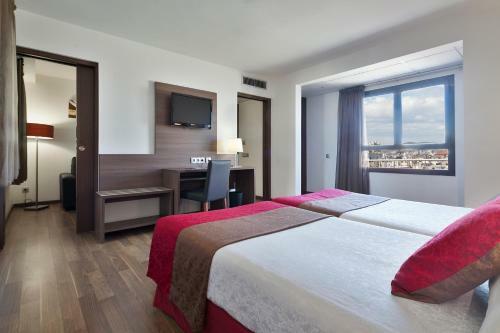 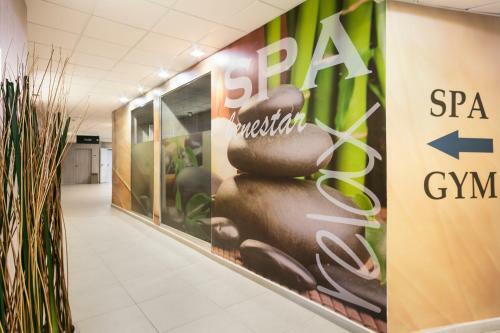 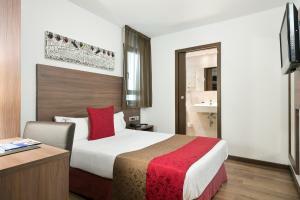 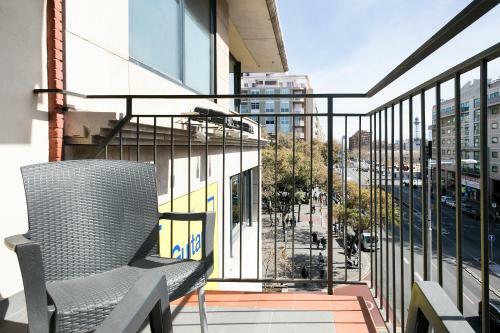 Set on Parallel Avenue, Hotel Auto Hogar is just opposite Parallel Metro Station and 10 minutes’ walk from the Ramblas. 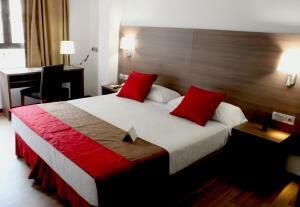 It offers air-conditioned rooms with private bathrooms. 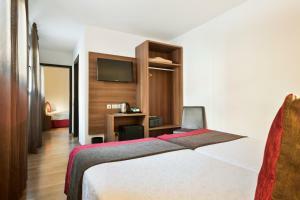 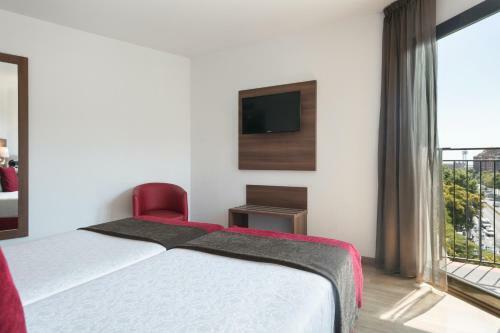 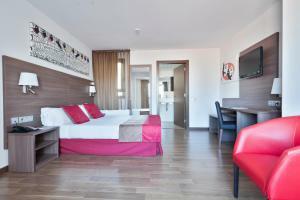 All rooms include a flat-screen TV with satellite channels. The private bathroom comes with a hairdryer and vanity mirror. 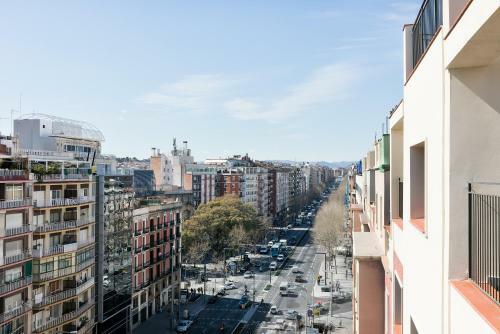 Some of Barcelona’s most popular theatres can be found within 5 minutes’ walk, while Montjuïc hill is 15 minutes' walk from the hotel. 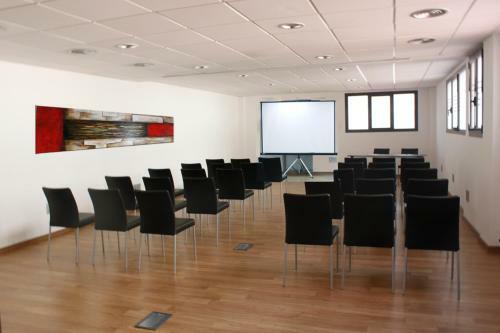 The Fira Exhibition Centre is just over 1 km away. 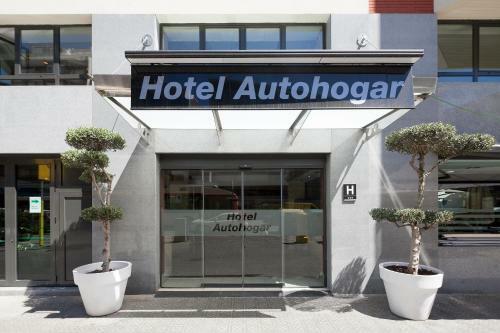 The Auto Hogar Hotel’s restaurant serves Mediterranean dishes, and is open 7 days a week. 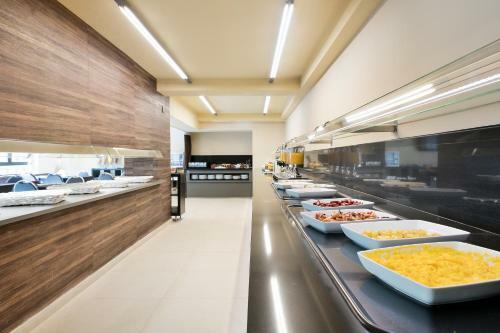 The hotel also has a café. 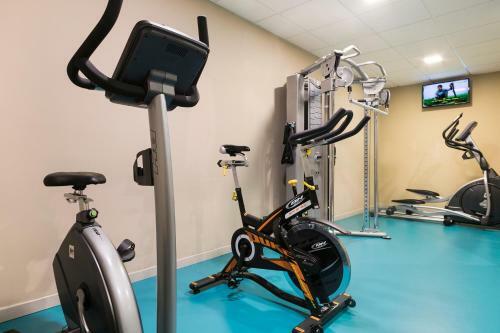 The hotel reception offers free newspapers, and can arrange bicycle and car hire. 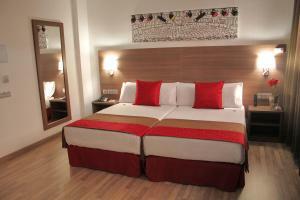 For reservations for more than 10 persons, or more than 7 nights, a prepayment is required. 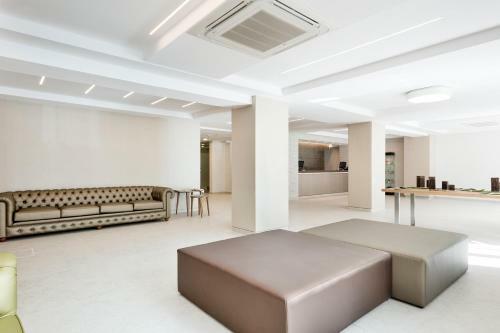 Once the reservation has been made a representative will contact the guest to arrange this prepayment. 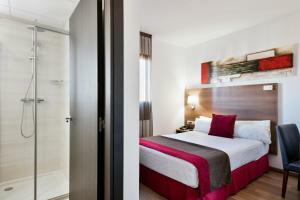 Extra beds for guests over 12 years of age are available upon request and carry a charge of € 30. 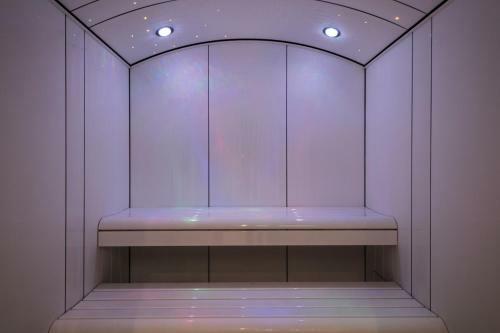 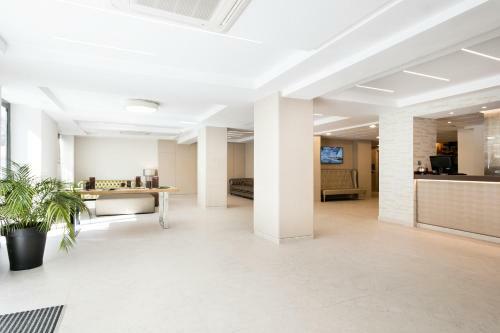 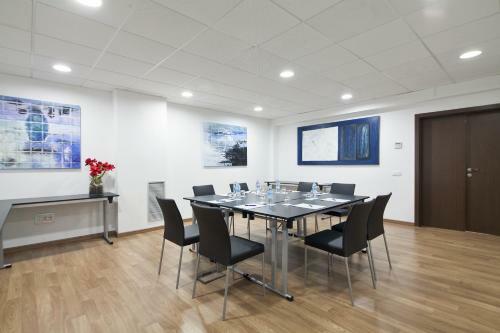 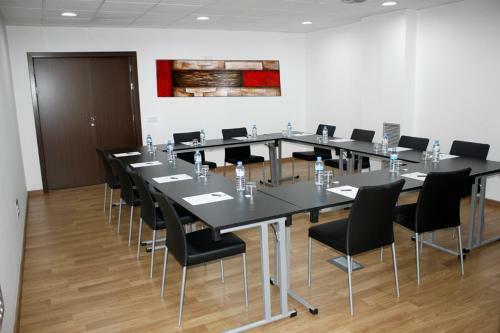 This air-conditioned room includes a flat-screen TV with satellite channels and a work desk. 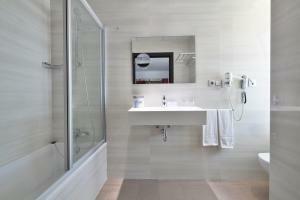 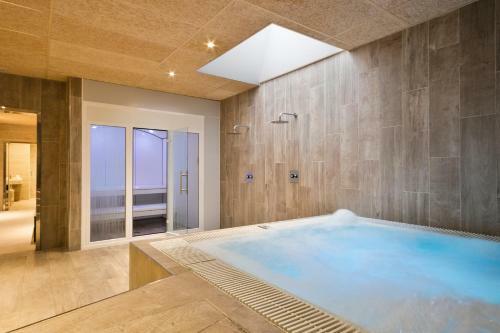 The private bathroom comes with a bath or shower, hairdryer, and free toiletries. 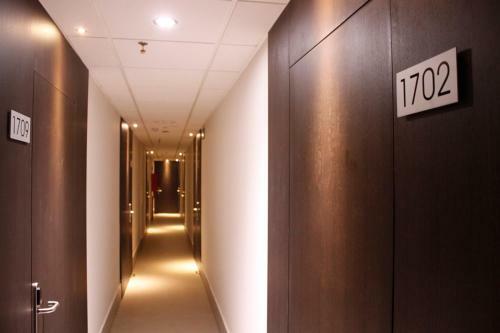 Please note that room sizes may vary from 14 m² to 21 m². 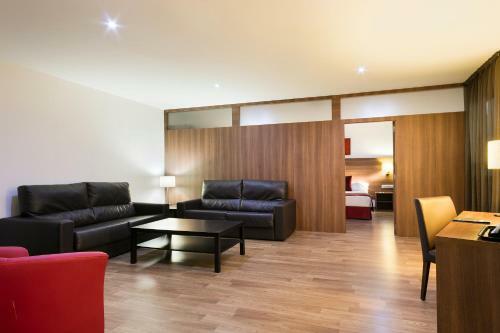 Rate: € 97.20 ... € 186.00; select dates below to get current rates.